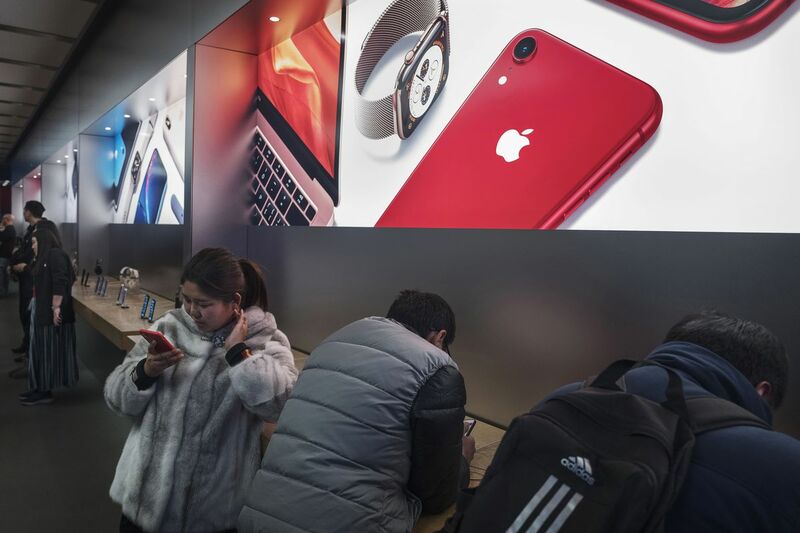 Two Chinese men studying in the US are accused of netting nearly $1m (£765,000) by sending "broken" fake iPhones to Apple for repair and getting official handsets in return. A further search of Mr Jiang`s home found a further 300 fake devices, according to the testimony from Homeland Security agent Thomas Duffy. Apple told investigators it had received 3,069 repair requests, and completed 1,493 of these. The others were rejected as counterfeits.